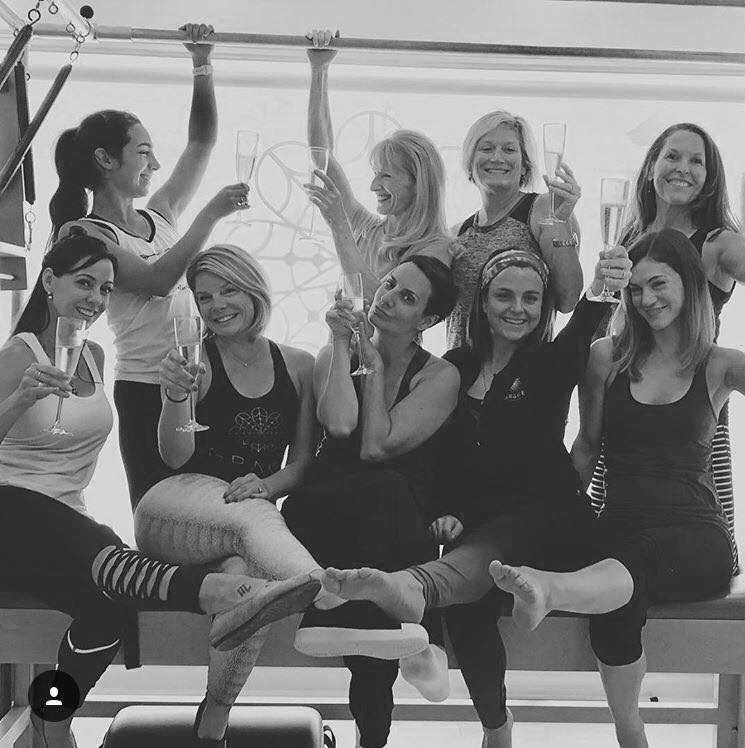 We are a Pilates company that believes the power of the student-teacher relationship is the single most important catalyst to personal and physical transformation. We believe that the human body should be prepared to perform at any given moment and that the best foundation for fitness is a routine that supports your real life and all your activities. We believe that the combination of resistance training, bodyweight training and a focused mental approach to symmetrical strengthening is the formula for any body in any condition at any age. Real Pilates creates and provides one of a kind training for all fitness enthusiasts. Our signature classes and programs have been shaping the industry for years. We train apprentices to become teachers and teach students to become champions of their own bodies. We work with studio owners and fledgling entrepreneurs to nurture the next generation of Pilates studios that will make a difference. We inspire students to greatness, teachers to excellence and the industry to evolve and expand. Copyright 2018 Real Pilates. All Rights Reserved.